Rats, mice, and squirrels can all get into your garden or even your home from the outside, which is why many homeowners consider rodent proofing in Pleasanton, CA . One particular dynamic to acknowledge is the relationship between the squirrels and trees in your yard. 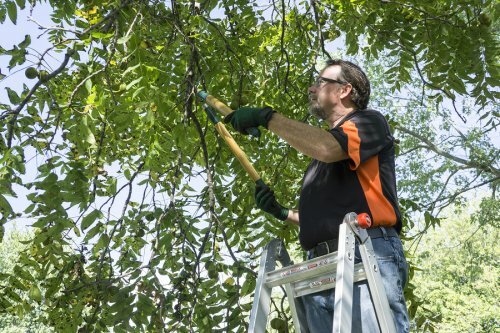 Tree trimming can be an effective form of rodent proofing, but you’ll need to make sure you do it right. Feel free to keep reading for a closer look at the link between tree trimming and squirrel proofing. The best way to practice squirrel and rodent control is the most humane way, which means the natural wildlife doesn’t have to die. Squirrels are natural climbers and like to nest in trees; if you have trees all over your yard, you’re more likely to have a squirrel problem. If you want to get rid of the squirrels but not the trees, make sure you trim the branches. Making it more difficult for squirrels to build nests in your trees will be discouraging, and they may move on to different yards. Alternatively, you can create appealing habitats for squirrels and let your dog chase them up into the trees so they don’t bother your garden or your home. During the winter season, your home offers a warm and cozy shelter for unwanted creatures of all kinds. Rats and mice are among the most common invaders that may enter your home during the coldest months of the year. 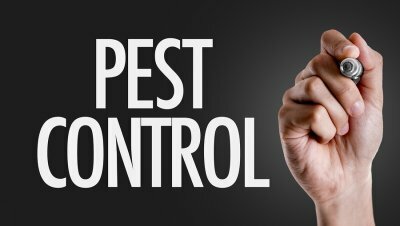 Fortunately, a company that specializes in rodent prevention in Pleasanton can help protect your home from becoming overrun with rodents during the winter months. 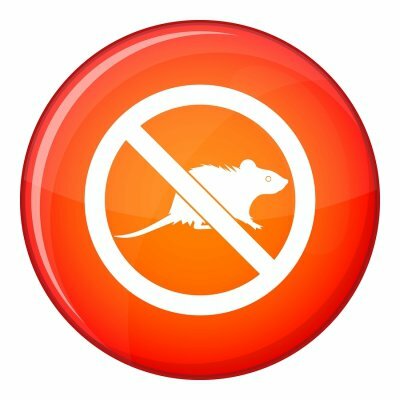 Proper rodent control is the first step towards avoiding a rat or mouse problem in your home this winter. Let’s take a look at what every homeowner needs to know about winter rodent infestations. When outdoor temperatures gradually start to dip and become chilly, many rats and mice will be looking for food and seasonal shelter. As fall transitions into winter, many rodent colonies will start to find their way indoors. If you are unlucky enough to experience a winter rodent infestation, your home could be filled with hundreds of rodents within weeks of the initial start of the problem. Many winter rodent infestations are caused when rats and mice are able to find their way indoors. You may be surprised to learn that rodents can squeeze into cracks that are only a few fractions of an inch wide. These master invaders will be able to penetrate any area of your home that has not been guarded against an infestation. In order to keep rodents away this season, you will want to make sure that you seal up their entry points. A winter rodent infestation is an emergency situation for any household. Rats and mice carry many different diseases and germs, so having rodents in your house can put your family in contact with harmful pathogens. Rodents will also chew through many different surfaces as they are creating their nests. To protect your home this winter, you will want to schedule rodent prevention services as soon as possible.